Greater literacy you say? 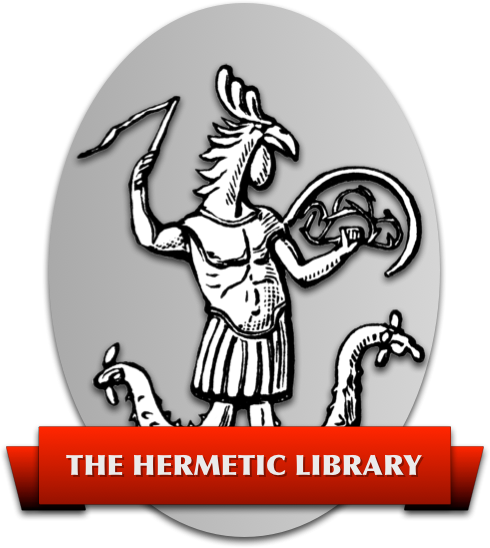 As in the ability to read or a higher literacy of say, the Thelemic corpus? Not be to too self referential, but I have written more about this subject on my blog. You may want to read this post. It goes deeper into this subject, and may come closer to your suggested compromise. After listening to the interview on whether or not Thelema is a religion, I decided to do my own research. Expounding on the ideas of religion vs. ideology, I think it is necessary to create a hybrid term such as religious ideology. 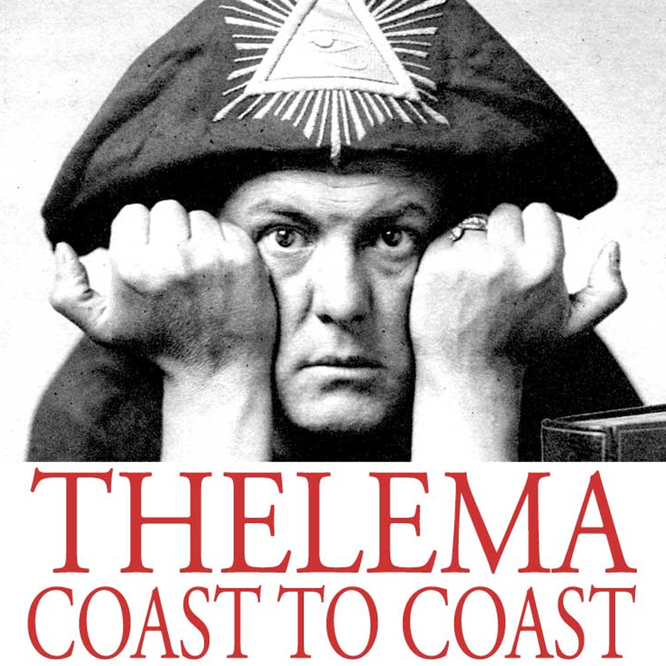 Thelema has different aspects of both a religion and and ideology. I don’t think Crowley was forced to chose the words he chose because he did not have another choice. It just goes to show the limits imposed upon us by language.